What Is An Entrepreneur and what's entrepreneurship? 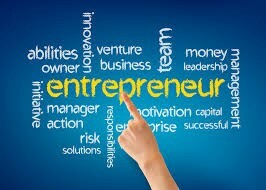 An entrepreneur is a person who starts a new business or introduces a new product for the purpose of making a profit. Entrepreneurship is the process of starting a business or other organization. How do you start an entrepreneurship? How to hire a manager? Best practices for starting a business? 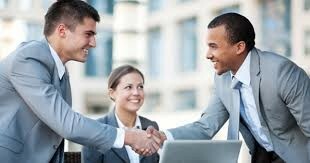 To be a entrepreneur you have to be appealing to career choices and nice to everyone you meet. You must have a passion for the career. You have to have many characteristics and be able to work through all the problems you are going to face.